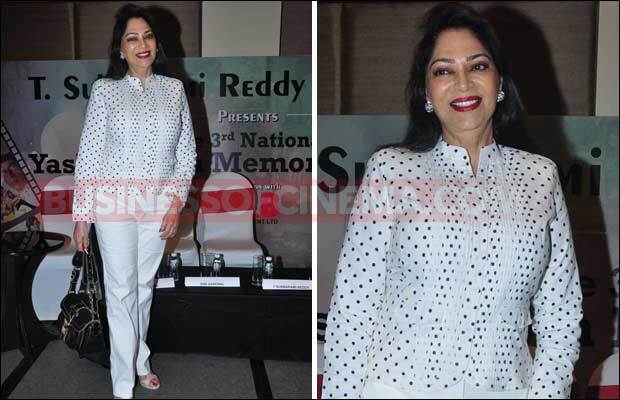 Home BOLLYWOOD Here’s How Simi Garewal Got Rekha To Talk About Amitabh Bachchan! 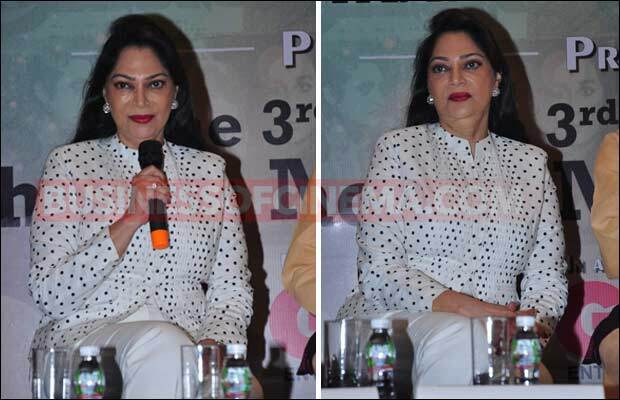 Here’s How Simi Garewal Got Rekha To Talk About Amitabh Bachchan! 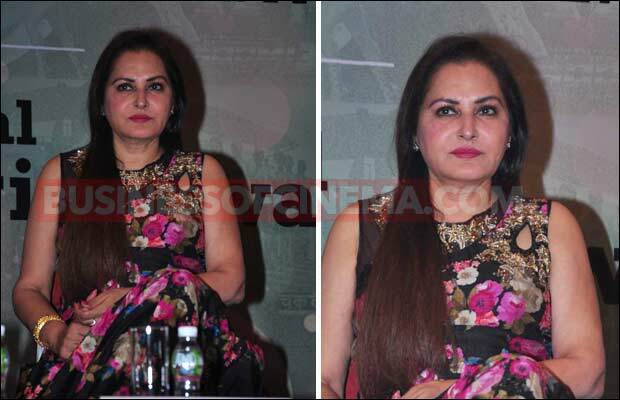 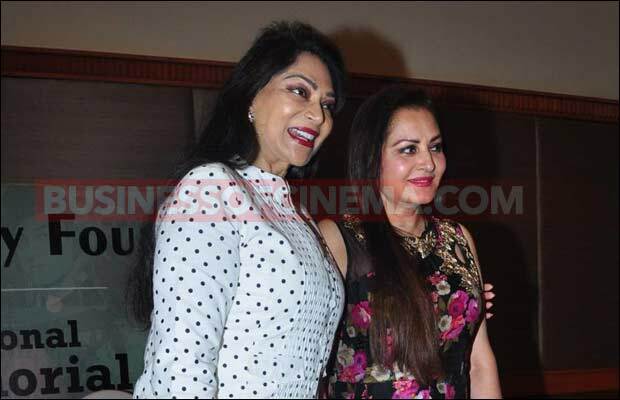 [tps_footer]Bollywood veteran actresses Simi Garewal and Jaya Prada attended the press conference of Yash Chopra Memorial yesterday December 16, 2015. 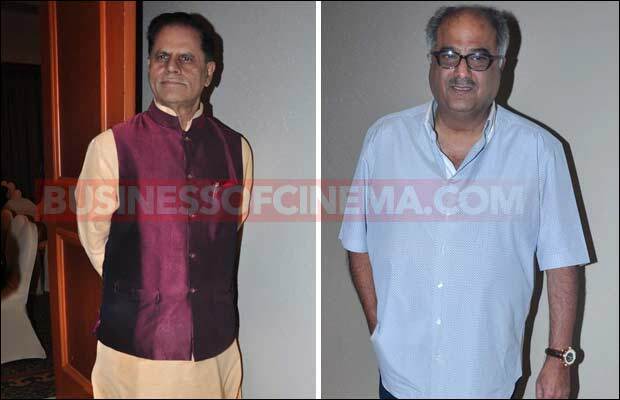 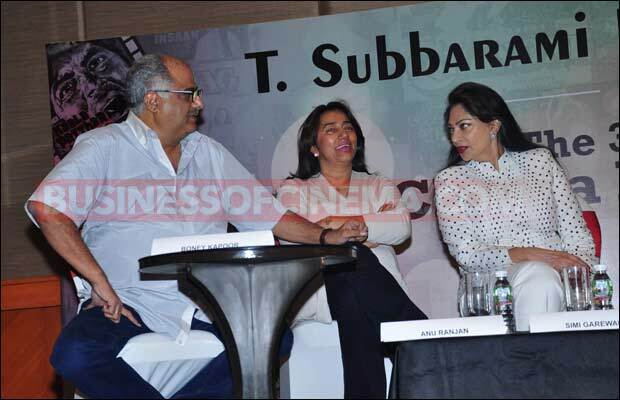 The jury comprised of T. Subbarami Reddy, Boney Kapoor, Shashi,and Anu Ranjan. 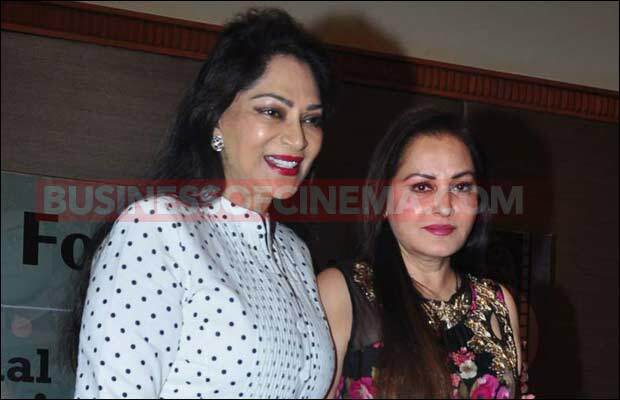 Hema Malini was supposed to be part of jury, due to some reason she could not be present at the event. 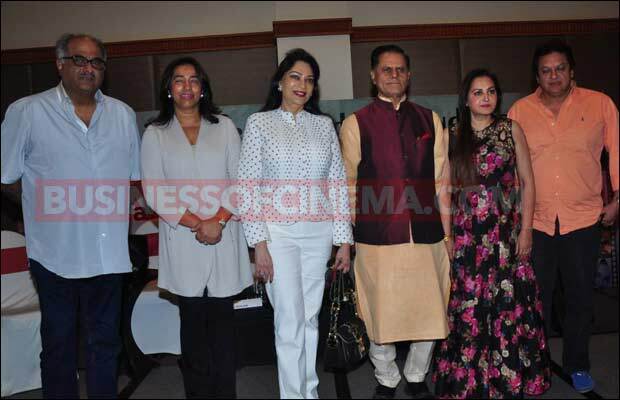 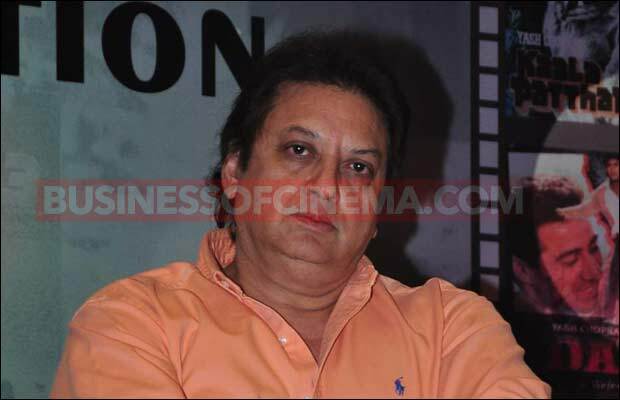 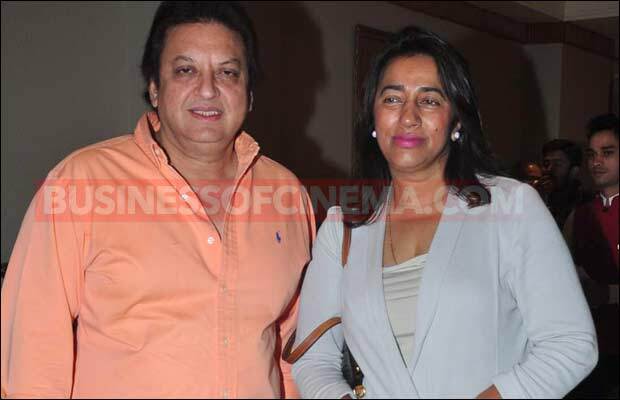 While Pamela Chopra, who was to be part of jury, couldn’t attend the Press Conference because of ill health. 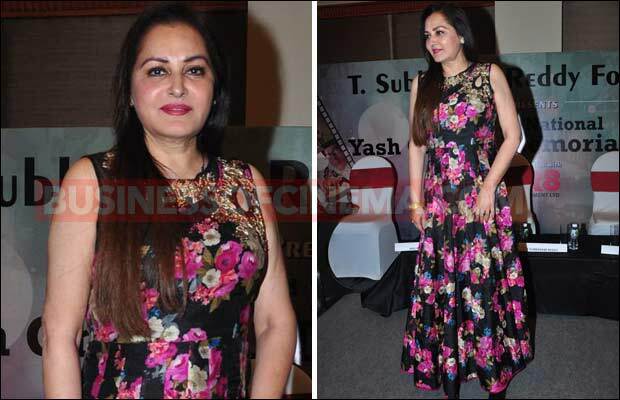 At the press conference, it was announced that veteran actress Rekha will be honoured with 3rd National Yash Chopra Memorial Award. 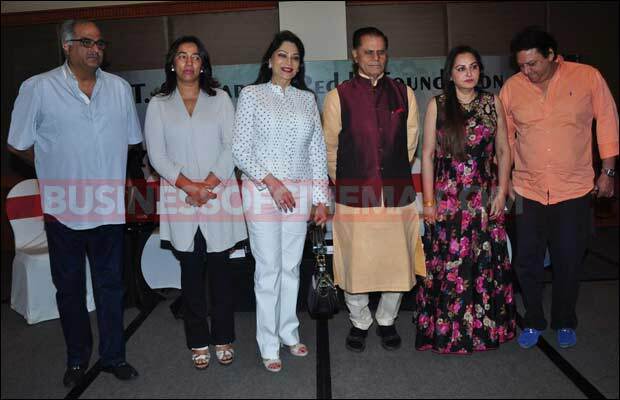 Lata Mangeshkar was the recipient of the first award in 2014 followed by superstar Amitabh Bachchan in 2015. 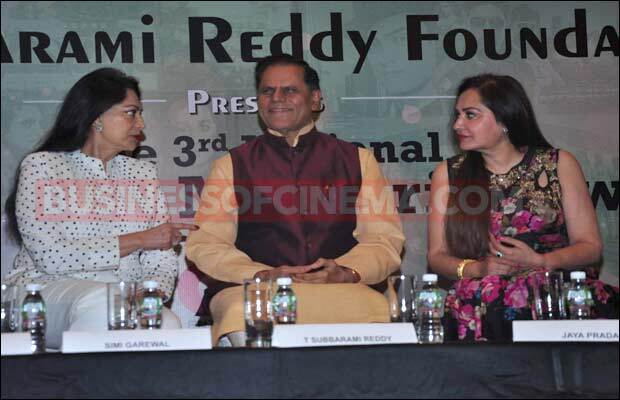 Previous articleHot Or Not: Prachi Desai Opts For Prints In Delhi! 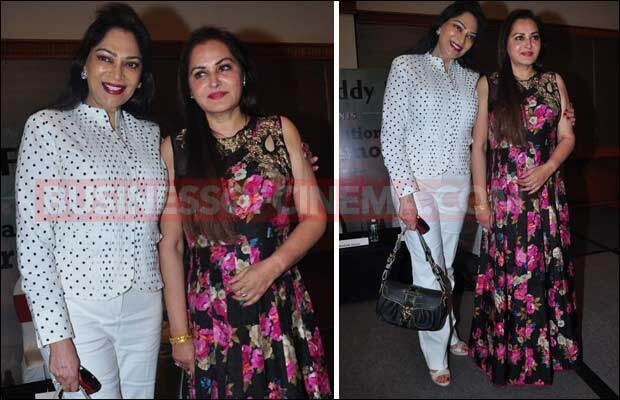 Next articlePhotos: Sonali Bendre Turns Into A Chef For A Day!